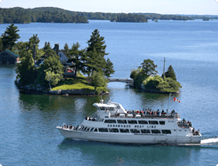 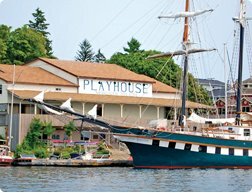 Enter by June 23, 2018 for your chance to win a 2-night getaway for 4, including 4 passes aboard a Gananoque Boat Line cruise. 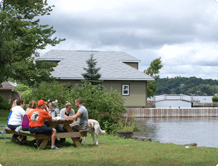 How many vacation do you take in a year? Yes! 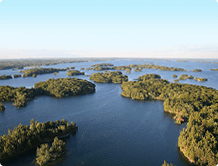 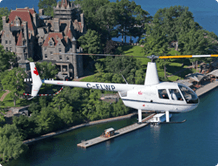 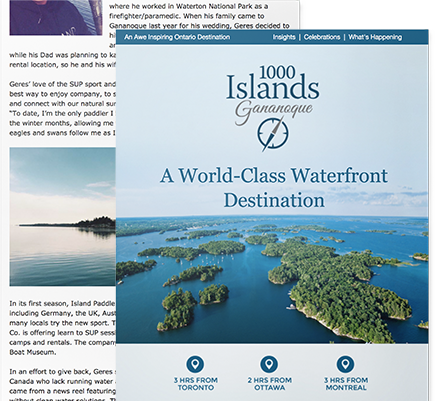 I would like to receive occasional newsletters and updates to learn more about Gananoque and the 1000 Islands.